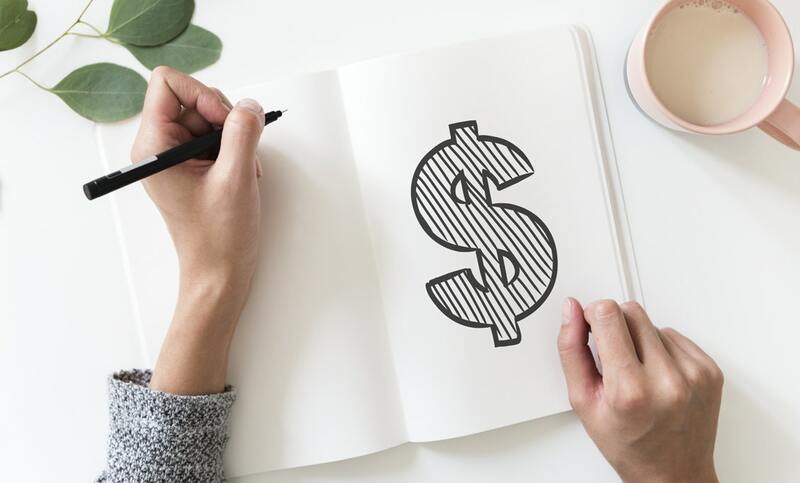 If your monthly budget has blown out and you’re looking for simple ways to get your budget back under control, simply continue reading in order to discover a few tips on how to effortlessly decrease your monthly budget! Chances are that you’re signed up to an expensive membership program such as a gym membership or a golf membership which you hardly use. If you only visit your gym or golf club on a semi-regular basis, it’s well worth canceling your expensive membership, in order to decrease your monthly expenditure. As well as canceling any expensive club memberships, it’s also worth considering canceling any monthly subscriptions, that you don’t really need. As an example, do you really need to pay for a monthly newspaper subscription, when you can now stay up to the date with the latest national and international news by visiting an online news site. While it may be inconvenient to get up 10 minutes earlier in the mornings in order to make a packed lunch, by choosing to pack your own lunch, instead of purchasing lunch at a cafe, you’ll easily save hundreds of dollars per month. If you still want to socialize with your work colleagues, simply purchase a coffee or an inexpensive muffin and eat your lunch before or after you socialize with your colleagues during your lunch break. If you find it difficult to stop yourself from immediately spending your paycheck when its deposited into your bank account each month, it’s well worth setting up a reoccurring monthly automatic payment from your everyday bank account to your long-term, high-interest bank account. As that way, you won’t be tempted to spend any money which you’ve promised yourself that you’d save for the benefit of your long-term financial future. As grocery stores are designed to influence you to spend as much money as possible, if you want to stick to your budget, it’s well worth making a shopping list each week. Which you can then endeavor to stick to, in order to cut down on your monthly spending. While sticking to purchasing grocery items which feature on a shopping list may not sound very exciting, there’s nothing stopping you from including a luxury item or two into your shopping list! As an example, you may want to splash out on a bottle of your favorite wine or on purchasing a sweet item from your grocery store’s bakery, such as a decadent chocolate cake. Another money saving rule which you should adopt is to never pay full price for an item. As you can save hundreds of dollars per month, by purchasing items on sale or by purchasing a pre-loved item, instead of a brand new item! So if you’d love to gain some control back over your monthly budget, it’s definitely worth following the 5 money saving tips listed above.